The priest is a man of faith and prayer who has responded to God’s call to serve by proclaiming the Gospel, celebrating the sacred mysteries in the Mass, administering the sacraments, and being Christ to those around him. 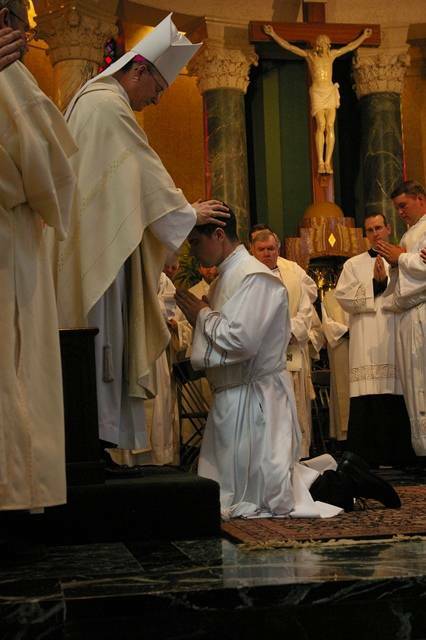 Through ordination, he shares in the ministry of the local bishop, successor of the apostles. He is to live a life of simplicity, service, celibacy, and obedience to his bishop. Priests are called to witness, proclaim, and celebrate the Good News among God’s people. 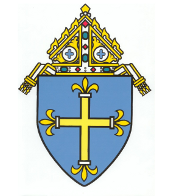 Most men ordained for the Diocese of Duluth serve in parishes of the diocese. They are an active and loving presence of Christ among the people, sharing their faith and participating in the struggles, accomplishments, joys, and sufferings of the people they are serving. They can minister as teachers or chaplains at hospitals or prisons. They can work with youth, young adults, and the elderly, or in administrative positions. Wherever they serve, priests bring Christ’s message of peace, love and justice to those around them.